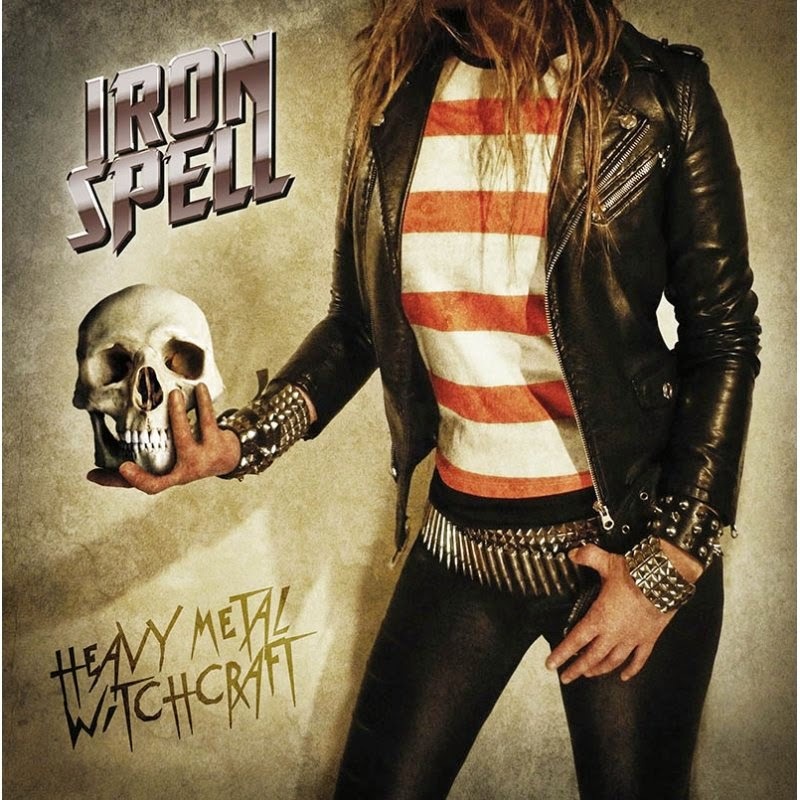 BURN RECORDS: BURN007 :: IRON SPELL - Heavy Metal Witchcraft" 7"
BURN007 :: IRON SPELL - Heavy Metal Witchcraft" 7"
passion and a good dose of southamerican magic...addictive stuff! Essential for fans of Accept, Iron Maiden and Judas Priest...do we need to say more? Lim 500 copies, black vinyl, insert/lyrics.